Have you been looking for a lady of leisure to invite into your life? Minnow’s your girl. When she’s not enjoying a good chew on her bone, this couch queen loves to relax and get belly rubs. Her foster dad describes her as “sweet as pie” and has been enjoying the symphony of grunts and snores she’s brought to the household. She’s calm as can be in the house and enjoys being right by your side for all the day has to offer, which hopefully includes many naps! Minnow met lots of people over Thanksgiving weekend, and enjoyed them all--including kids! 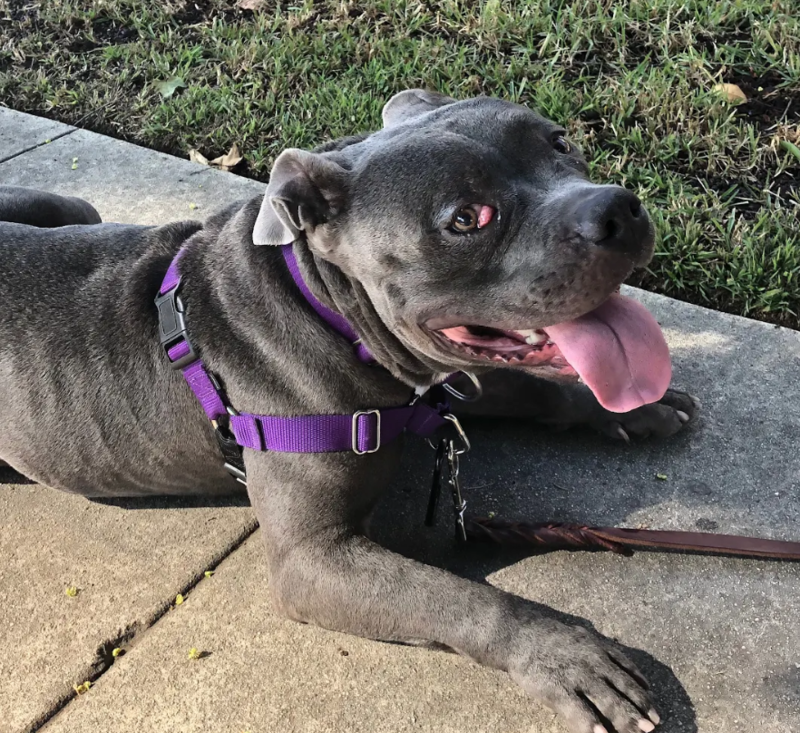 We think this sweet girl would be totally happy hosting soirees with you and meeting all the neighbors on her daily promenades. 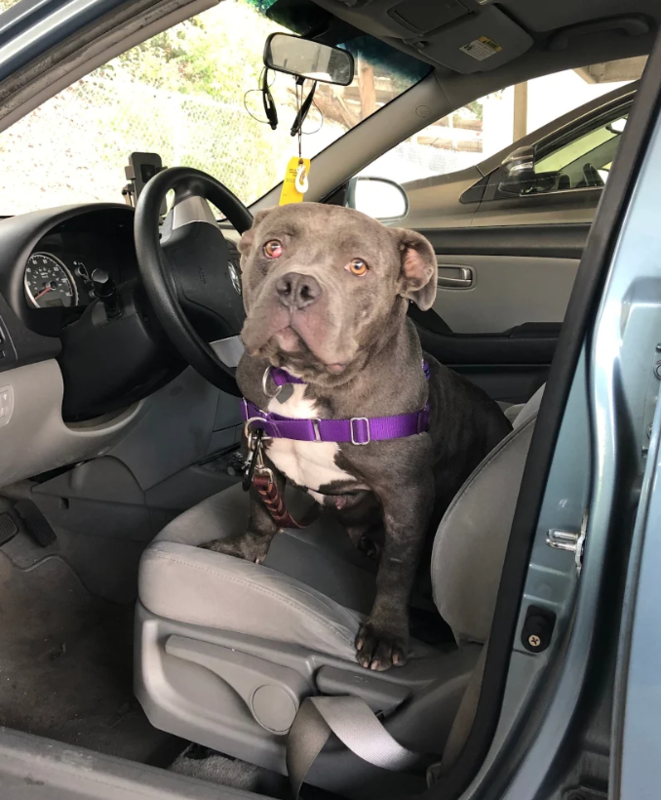 Minnow is receiving surgery to repair her cherry eye, and once she recovers we hope to learn more about her and other dogs. At the moment, she’d be happy to luxuriate the day away as your solo dog, no problem! 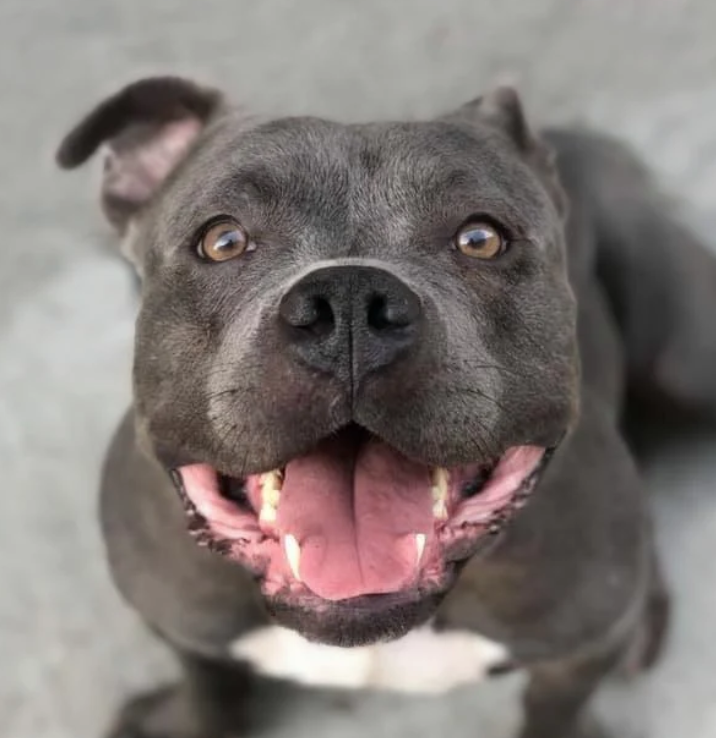 About 3 years old and 55 pounds, Minnow is crate-trained, house-trained, micro-chipped, up to date on routine vaccinations and working on her basic commands.